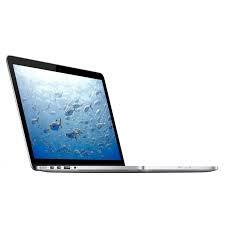 Apple MacBook Pro 13" with a Retina display that has over 4 millon individual pixels! Super-fast flash architecture along with an Intel Core processor make everything incredibly fast. Model Late 2012.